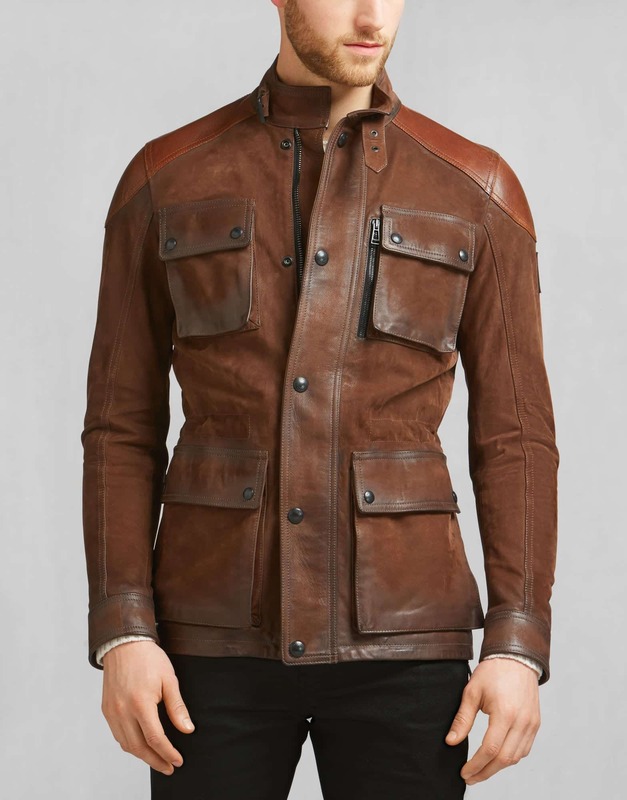 Top Brands for Leather Jackets- In today’s world, nearly all the men are fascinated with leather jackets and the persona it creates. 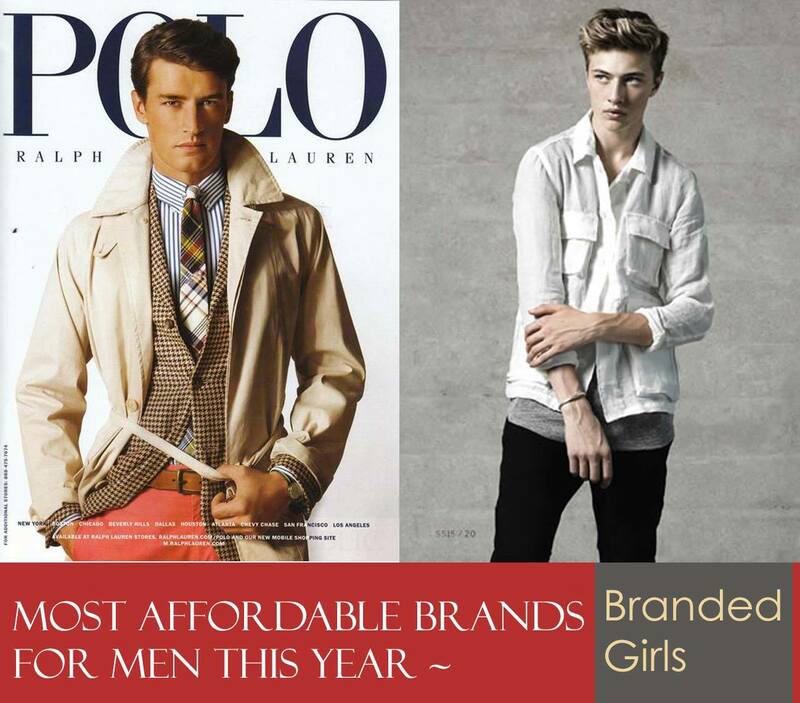 Every guy will be having a classic piece in his wardrobe worth either $200 or $2000. The obsession with leather jackets is ever going. 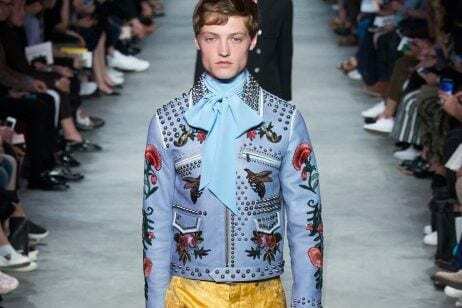 Brands have brought much innovation from traditional classic vintage style leather stuff to funky embroidered leather jackets, from dark to soft tones. 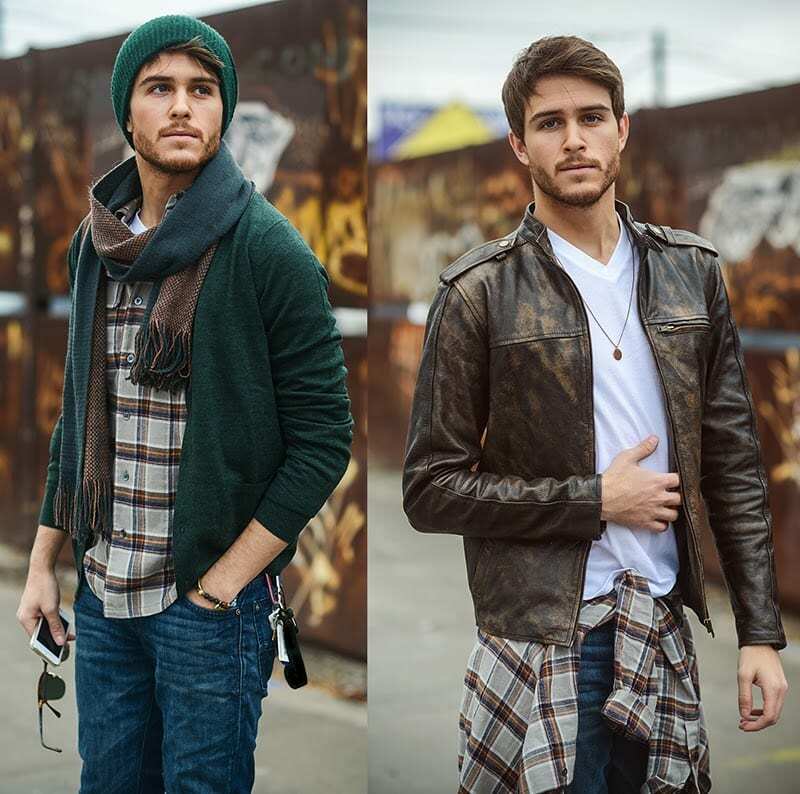 One does not need to be a biker or a rock star to admire the elegance of leather jackets. 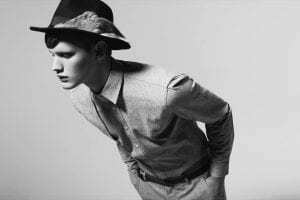 Armani is a quite popular brand among guys when it comes to clothing and gents garments. It’s classic leather pieces are overwhelming and comparatively affordable. 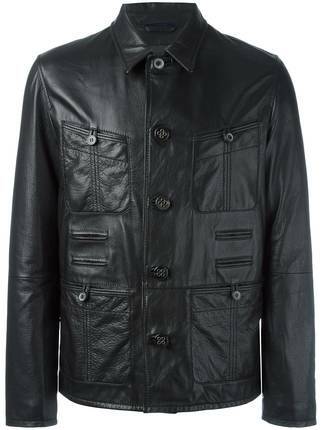 The jet black biker style Emporio Armani leather and knit jacket cost $850. With two-sided pockets and zipped cuffs, it creates a classy look. It’s made in Italy with lambskin and also adds wool and acrylic material. 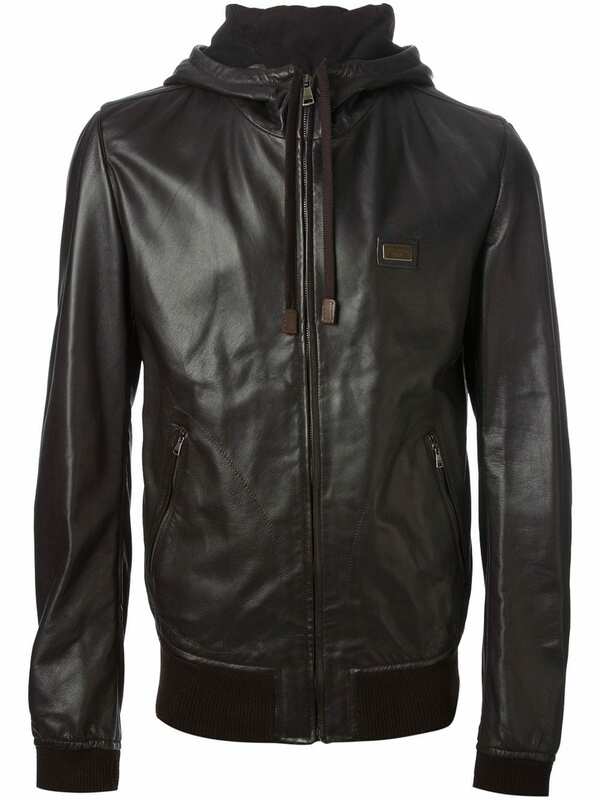 Another black zip up Armani jacket worth $1160 with a slightly raw look is amazing. The ravishing Cockpit USA B3 bomber jacket is worth $1073. The classic piece was designed in the 30s for high altitude flying. Cockpit added warmer pockets to update the jacket up to the contemporary level. The Nappa leather finished exterior with the furry warm interior is pretty charming in brown color. 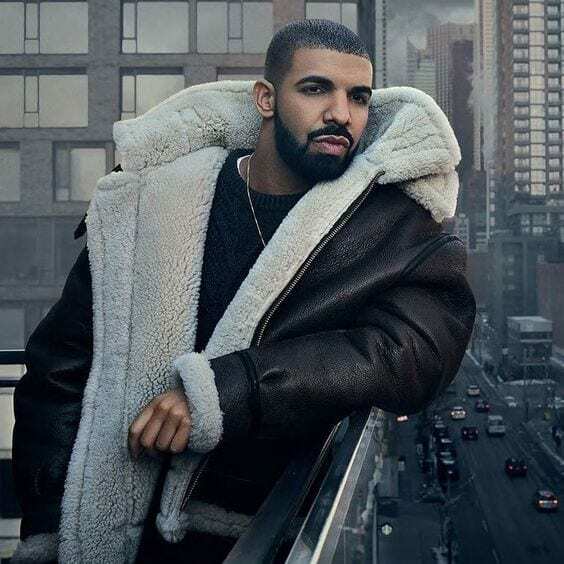 Drake, the ultimate pop star, has been seen obsessed with this classic piece. 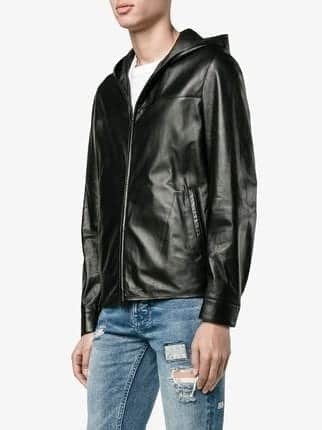 Rick Owen’s Walrus spring summer collection 2018 contains this amazing stooges leather biker jacket in Euca Grey. The $2043 worth piece is made in Italy with a skewed side zip celeb style. The calf leather is profligate the whole attire. The French brand Balmain is worn by various celebrities including Kanye West, Joe Jonas, and Justin Bieber. 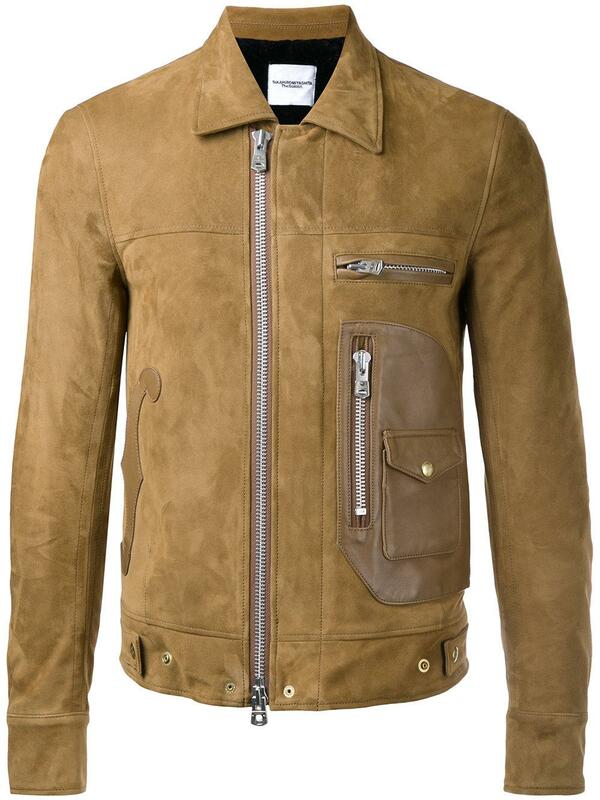 The brand’s exquisite biker style jackets are known for the impeccable look. 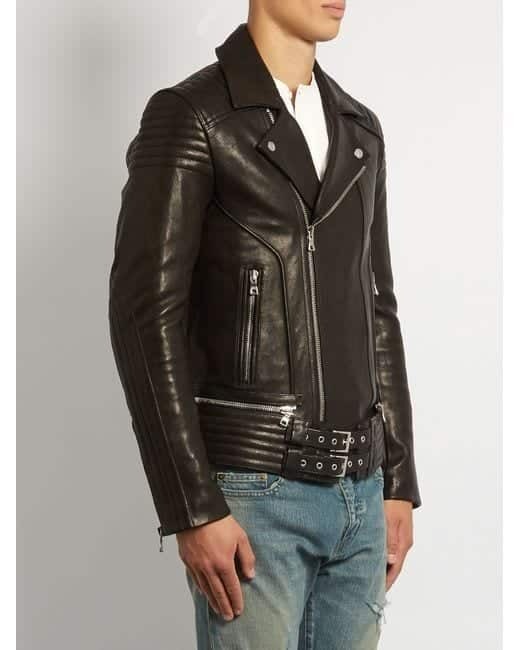 The Men’s Quilted Panel Leather Biker Jacket by Balmain costs $2308. With the signature quilted panel style and adjustable waist fastening strap that give extra fitting or loosening, it is one of the most amazing jackets by Balmain. The zipped sleeves and designed shoulders add up to the attire. The stylish sports jacket by the Maison Margiela Paris is worth $4044. It’s enchanting red color, fitted cut and Mandarin collar is both classy and trendy. The expensive leather piece is crafted in pure ovine leather. The zipped cuffs and adjustable band at the waist give the contemporary look. The expensive Lanvin jackets are known for their stylish collars. 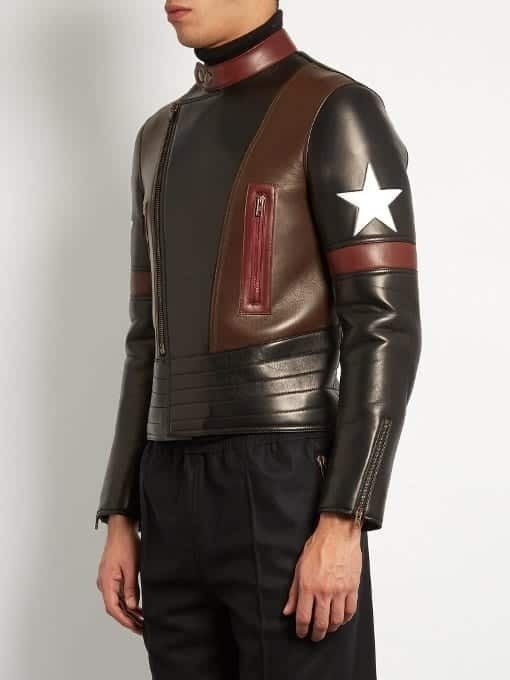 The grained effect leather jacket made in Italy costs $4840. It’s crafted in pure lambskin and the interior is 100% cotton. The idiosyncratic grained effect is quite overwhelming and much Lanvin. 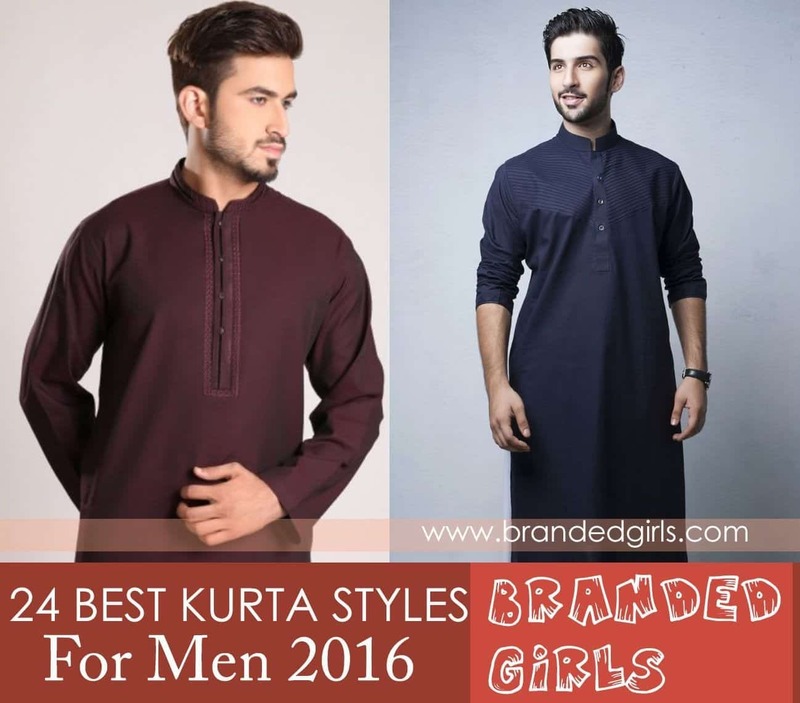 It has a unique pointed collar, the rare button fastening, straight hem and buttoned pockets are just perfect for any guy. 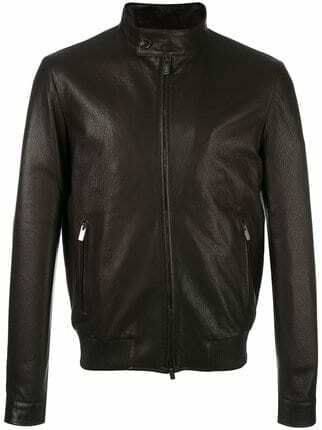 The western style Dolce and Gabbana leather hooded jacket costs $5184. It is made in 100% lambskin lining and is also called the boss taurus hooded jacket. The front zip and side pockets give an edge to the elegant leather style. The designers, Domenico Dolce and Stefano Gabbana are known for their exquisite Italiano style. Their collections got the magic of transitioning from total day-wear to perfect evening wear. 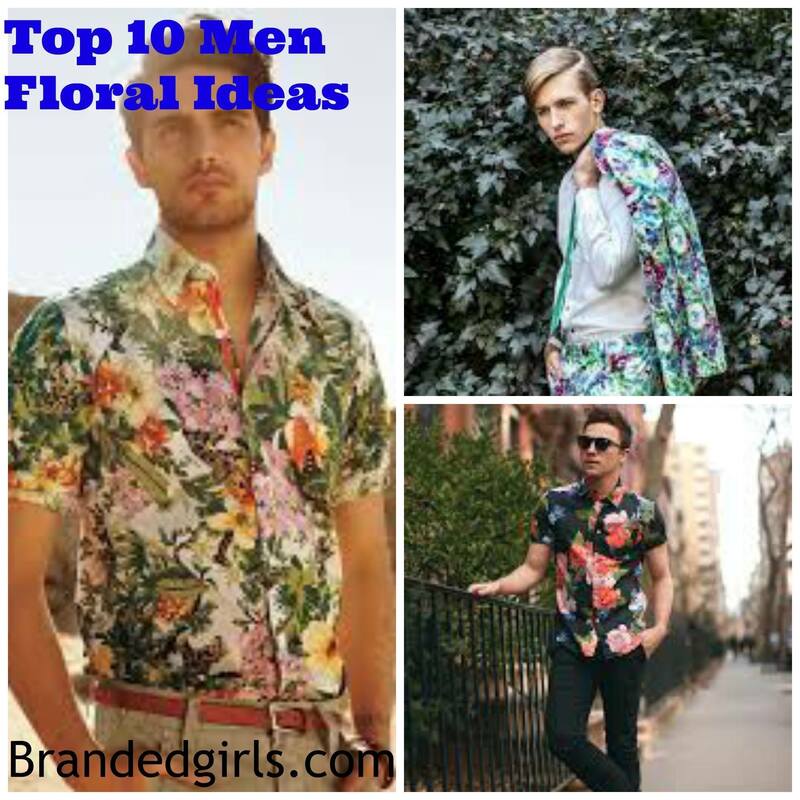 Regardless of the occasion, the brand takes your attire to a whole new level of style. 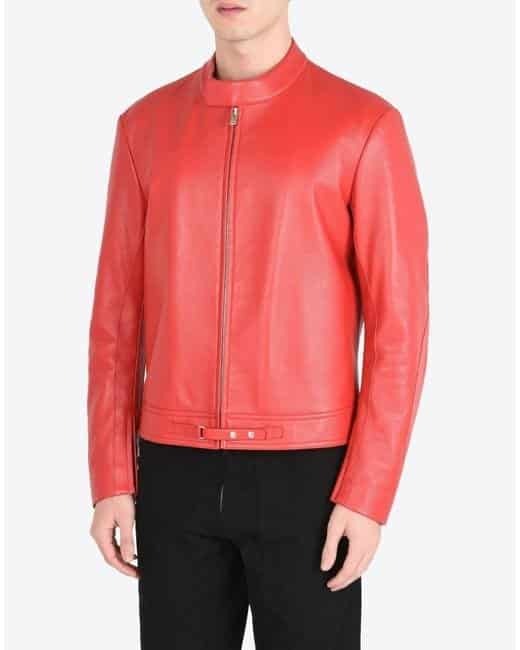 The stylish Givenchy Star Patch Leather Jacket is worth of $5197. It is especially known for bikers and car racers. The jacket’s perfection makes it even more desirable among sports lovers. It features a band collar with a paneled color block design. The design consists of fitted straight hem, long sleeves, and elbow patches. A press stud fastening adds to the jacket’s price. Fendi’s leather jackets are known for the unique style and pure lambskin material. The hooded bag bugs jacket crafted in lambskin is much trendy nowadays. The jacket’s price is $5386 which makes up for the brand’s classy bag bug’s motif and the versatility it provides to the user. The street style look of the jacket adorned with the multi-color motif is very catchy and stylish. Saint Laurents ultimate manly piece costs $5350. 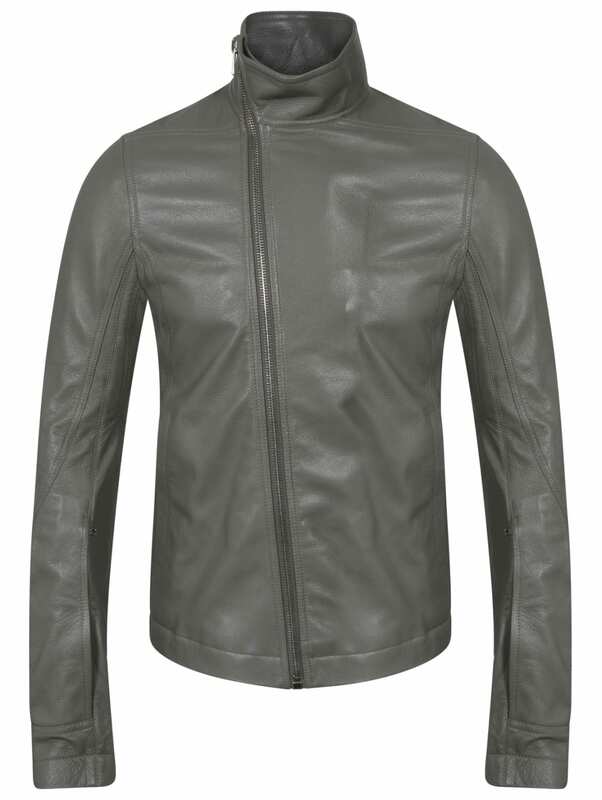 The classic motorcycle leather style blended with unique zipped style is quite charming. 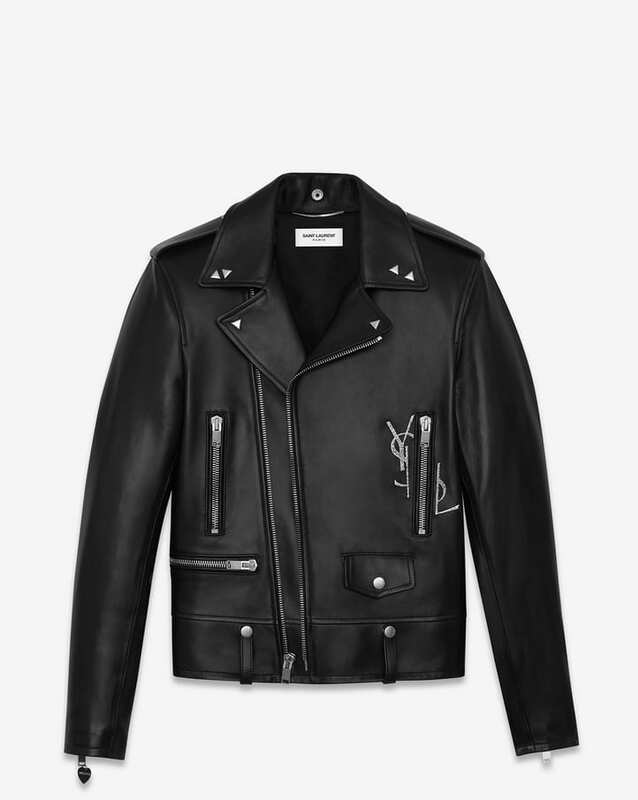 The deconstructed metal YSL logo at the pocket and the classy triangular studs at the lapels make up for the price. The long sleeved straight hem style creates an alluring look. The camel color Soloist signature jacket is made in the pure lambskin with a skewed front zipper and three right-sided pockets. 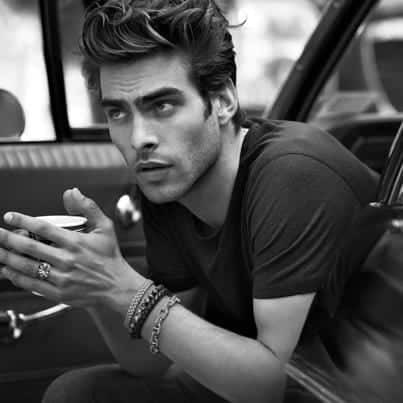 The unique and classy pointed collar and long buttoned sleeves are flawless and perfect for the hunk look. The classic zipper jacket is worth $6175. The super stylish and trendy Gucci embroidered leather jacket, with pointed collars and round studs, costs $7980. Gucci is one of those brands which are loved by celebs around the world. It’s uniqueness and attractive styles make them ideal and perfect. The jackets metal studded waistband is super classy. 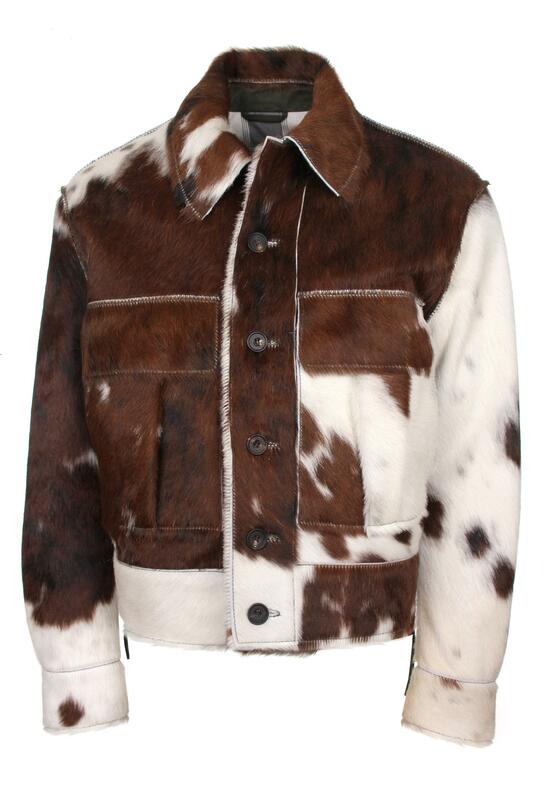 The rare and exquisite Vivienne Westwood Man Cowhide Jacket which is worth $8175. It’s an amalgam of brown, black and white calf leather as well as goat fur. The unique button down front and pointed collars add up to the beauty of the jacket. Leather jackets are the real obsession and the brands are styling this obsession their own way. You can add your own favorite brands in the comments section.